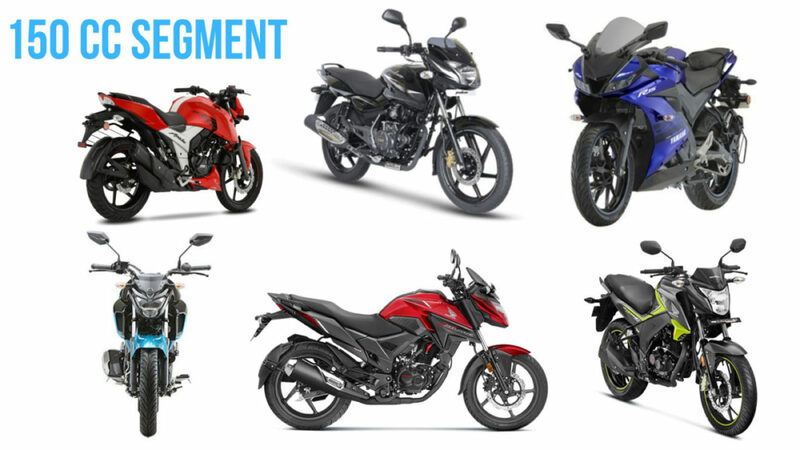 February 2019 Sales Analysis Of Bajaj Pulsar, TVS Apache, Yamaha FZ, R15 And More! February 2019 Sales Analysis Of Bajaj Pulsar 150, TVS Apache, Yamaha FZ, R15 And More! Bajaj Auto’s Pulsar range played a pivotal role in helping the brand to achieve 6.3 per cent YoY sales growth last month. Among 1,86,523 units sold by Bajaj, about 63,673 units belonged to the 150 cc Pulsar series with a massive 79 per cent sales surge. 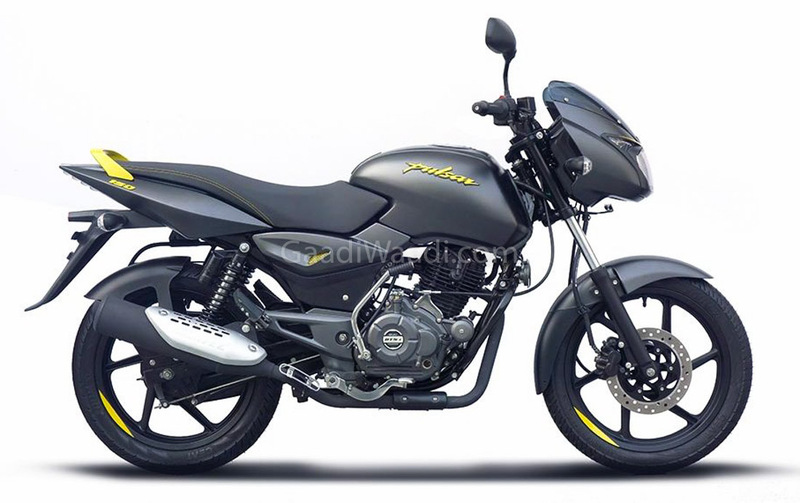 The 180, 200 and 220 cc version of the Pulsar managed to add more than 20,000 units to the total. TVS Motor Company finished third overall among two-wheelers brands in cumulative sales with rather flat growth in February 2019. Besides these motorcycles, TVS’ popular Jupiter and Ntorq scooters have been contributing a major sum in recent times as well and last month TVS grabbed 14.34 per cent market share. The successful Apache line up registered 35,358 unit sales with 4 per cent YoY sales leap while the flagship RR310 garnered 246 units. Of late, TVS has been giving free performance upgrades to the RR310 fully-faired supersport motorcycle. With 7 per cent YoY sales growth, Yamaha’s FZ series that saw a major update earlier this year recorded 19,060 unit sales. A few days ago, Yamaha introduced the MT-15 at a rather steep price of Rs. 1.36 lakh (ex-showroom), and it will be interesting to see how it stacks up on the sales chart. The YZF-R15 V3 that the MT-15 is based on is going strong as 8,939 units were retailed at a massive surge of 160 per cent. The Japanese brand has the FZ, R15, Fascino and Ray as its major sales drivers in India. 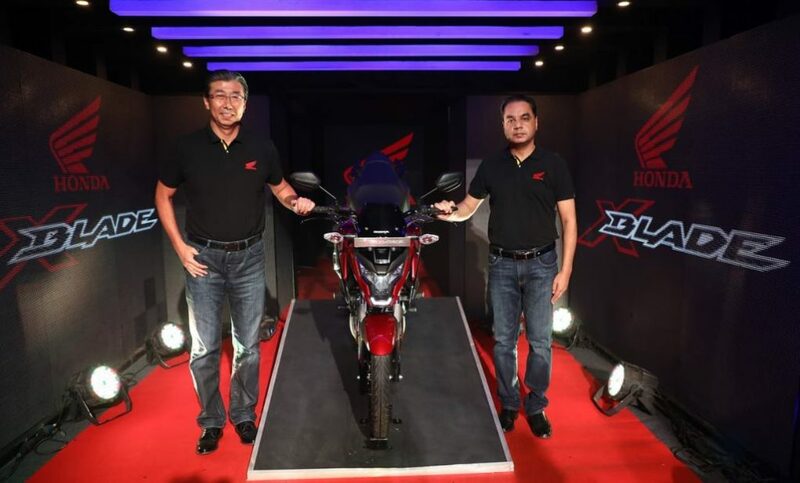 Honda’s 150 cc Unicorn commuter had been responsible for 14,741 units in February 2019 but it faced a drop of 50 per cent compared to the same month last year. As was the case with CB Hornet 160 R as 61 per cent YoY sales slump was endured. The X Blade had an underwhelming run last month with 2,721 units.